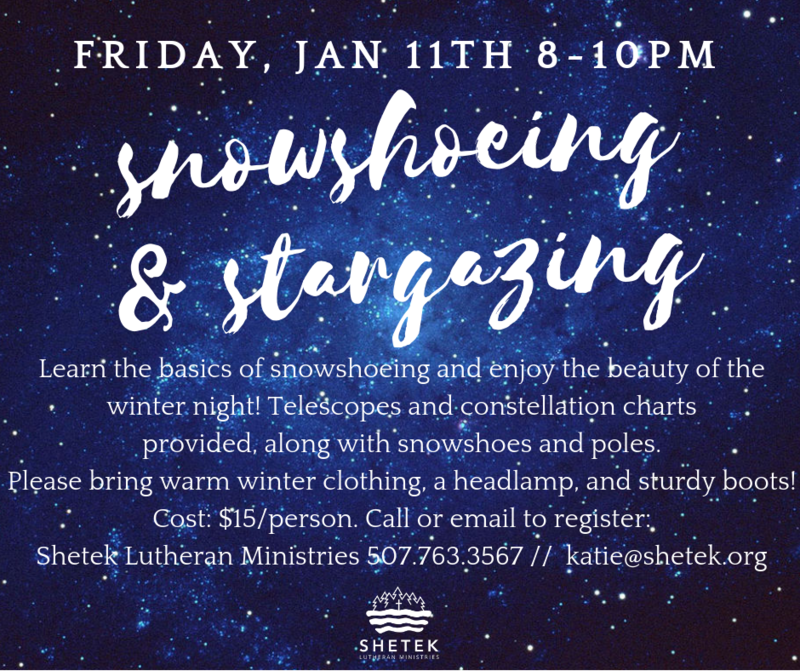 Join us on Friday, January 11th, 2019 for a fun winter evening! Learn the basics of snowshoeing and enjoy the beauty of the winter night! Telescopes and constellation charts will be provided, along with snowshoes and poles. Bring warm winter clothing and sturdy boots! Please call Shetek 507-763-3567 or email Katie with questions and/or to register – katie@shetek.org Register online below.